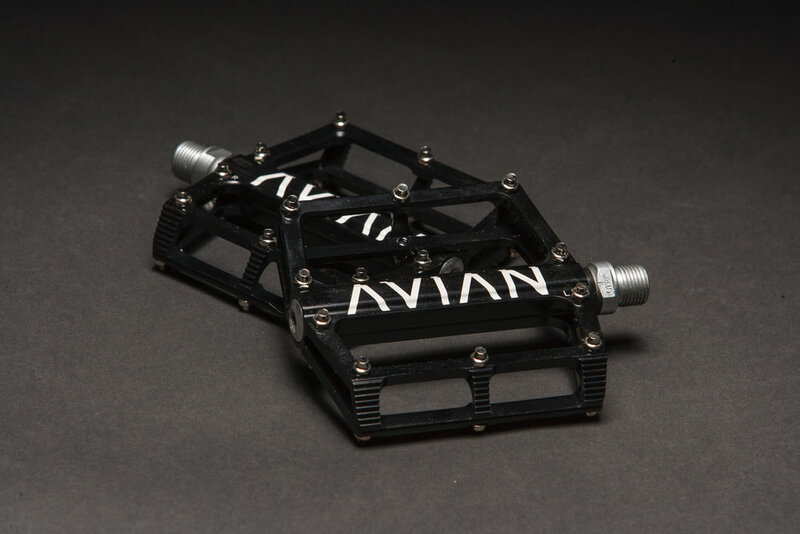 In a sport saturated by clip pedals, you're either an outcast in the expert, pro, or cruiser class running flat pedals, or you're a brand new rider learning the ropes the right way - on flat pedals. Either way, the Pariah pedal checks all the boxes needed for the pedal you wanna ride: sealed, grippy, and good looking. Check the spec!